Born: September 2, 1847 in Sandwich Ma. 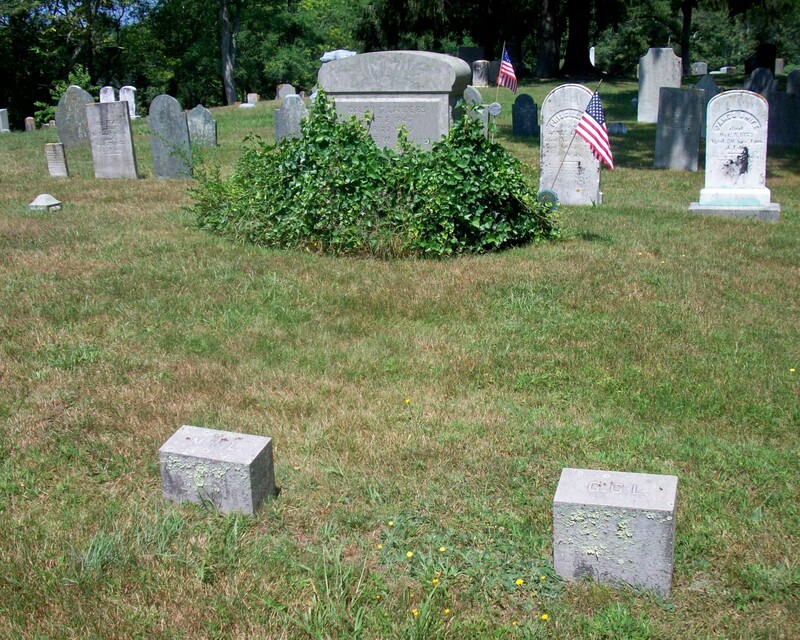 Died: March 27, 1907 in Bourne Ma. at 60 yrs, 6 mos, 26 d.
To: Minnie Warren Alexander; (1865 – 1949) (John Alexander & Harriet S. Crocker); Minnie married (2) Frederick M. Lawrence (Abt.1865 – ?) (Joseph C. Lawrence & Cecelia A. Forbes) in Bourne Ma. on July 11, 1907. 2. Emily E. Landers Wing; (April 5, 1885 – 1971); Married Nathaniel Roscoe Wing (1888 – 1954) (Addison Francis Wing & Caroline/Carrie C. Wixon) in Bourne Ma. on October 22, 1922; Emily & Nathaniel are buried in Cataumet Cemetery.